What’s all the hype about leadership? And why should you care? So much is being said about leadership, it’s hard to figure out what you should and should not be doing, and in fact, you might shrug it off altogether, thinking that you don’t lead anybody anyway, so why should you care? Here are 3 reasons why leadership is everybody’s business. 1. Everybody expresses leadership in some moments in life Leadership means achieving something with other people, inspiring them to take action together towards a common goal. It is the ability to mobilize others. You can certainly identify many areas in life, private and professional, in which you are called upon to lead. For example: inspiring your peers at work to accomplish a shared target, organizing a big family event, launching a community activity, leading your team to winning a performance award. All of us are called upon to express our leadership at some moments in life. So yes, leadership and how we go about it, is everyone’s business. If your leadership skills are weak, you will at best have no impact and will inspire absolutely no-one to do a single thing. At worse, you might fail in your endeavour and perhaps hurt others in the process. If you have good leadership skills, you can create positive movement forwards through which all people will experience satisfaction, success and growth. In principle, the choice is a no-brainer! 2. Being promoted may take you out of your comfort zone as a leader Simply being appointed to a position that requires you to constantly lead other people is no guarantee that you can just do it. In fact, one of the main reasons for workplace conflict are professionals who are promoted to leadership roles without any support for honing their leadership skills. If you are in such a position, make sure you have what it takes. Increase your self-awareness, educate yourself, develop the right skills, if not you might risk experiencing a great deal of discomfort and see your likeability index suddenly drop! 3. The good news – Leadership skills can be learned! 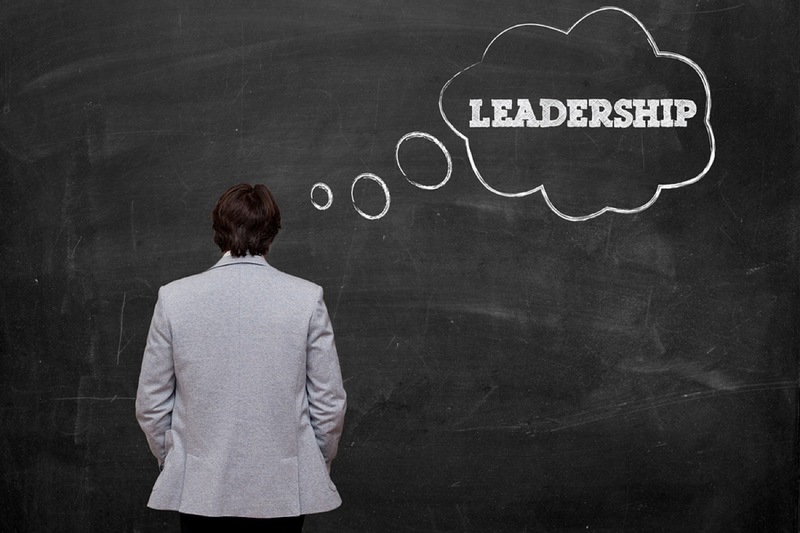 The good news is that leadership skills are neither fluffy, fuzzy nor esoteric. Leadership skills are observable attitudes and behaviours, including the ability to build trust, communicating effectively, empowering others, thinking strategically and being a role model. These skills can all be learned and embedded into a new way of being and behaving. There’s only one essential condition………. that you want to ! So maybe a good starting point is reading what the most prominent authors have to say about leadership. Daniel Goleman’s famous article 2004 “What makes a Leader” describes the results of a wide research he made in on the key success factors of effective leadership. His findings show that the skills usually associated with leadership, intelligence, determination, vision…are simply not enough. What really makes the difference in producing successful business results are the soft skills, or what Goleman calls “emotional intelligence”. This can be summed up as self-awareness: the ability to understand one’s own emotions; and social skills: understanding other people’s emotions and being able to act upon this knowledge. In the last 10 years Goleman’s research has advanced greatly and is now supported by findings in social neuroscience, but if you’re not familiar with the foundations of his work, here’s an interesting video. Saba is responsible for organizational development initiatives, coaching culture implementation, and the coaching and educational programs at Leaders Today. As the founding partner, her work focuses on developing international leaders, fostering collaboration in multicultural workplaces, and advancing the skills of coaches within global organizations. Last day of Open Doors on Coaching (English and French) on 7 June !